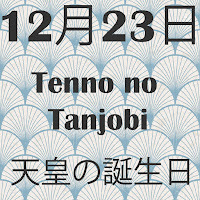 Tenno no Tanjobi (天皇の誕生日) or The Emperor’s Birthday is a Japanese National Holiday that is held annually on December 23. The current Emperor, Akihito was born on this day in 1933. 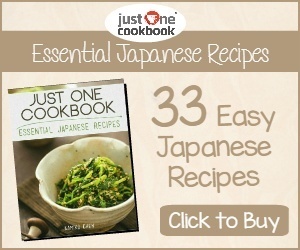 The date of Tenno no Tanjobi is determined by the reigning Emperor’s birth date. Thus, if the emperor changes, the national holiday will change to the birthday of the new emperor. 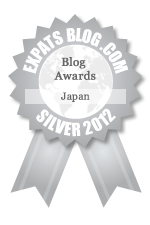 A public ceremony takes place at the Imperial Palace in Tokyo, where the gates of the palace are opened for the public. 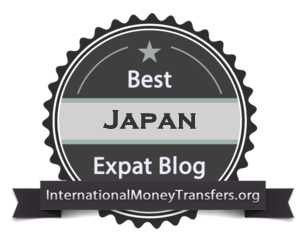 This is a rare chance to visit the Imperial Palace which is usually off limits to the general public. If you ever wanted to see and hear a real Emperor, this is a golden opportunity. Tenno no Tanjobi was celebrated on 29 April during the reign of the previous Emperor, Hirohito (1926-1989). That day remained a public holiday, posthumously renamed Greenery Day in 1989 and Showa Day in 2007. Prior to World War II, Tenno no Tanjobi was called Tenchosetsu (天長節) or “Tencho Festival” and expressed hope for the longevity of the reigning emperor. 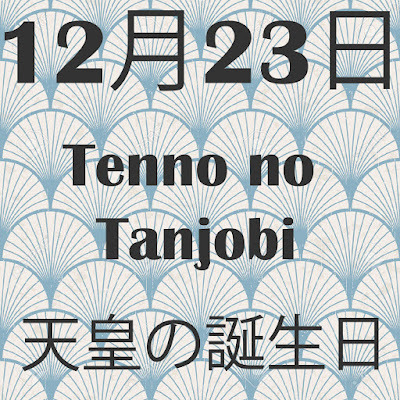 After the war, the new government renamed it Tenno no Tanjobi, which is less formal language. It became a national holiday in 1948. 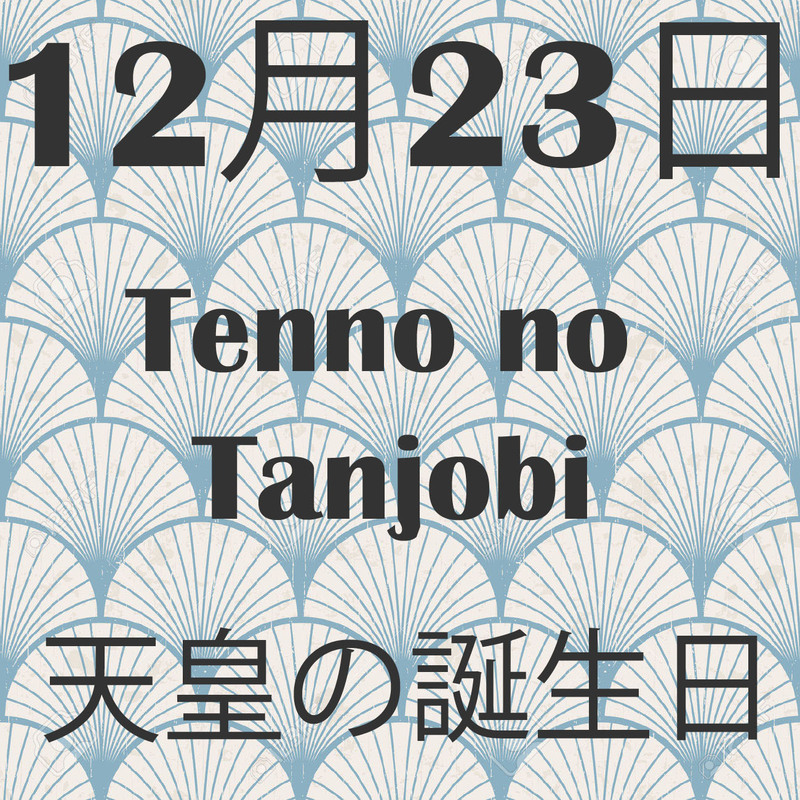 How is Tenno no Tanjobi Celebrated? 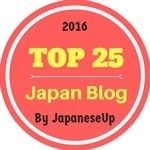 On December 23 a public ceremony takes place at the Imperial Palace to mark the birthday of the Emperor. The Emperor, accompanied by Empress Michiko and several members of the Imperial Family, appear on the palace balcony to greet the crowd, and receive birthday congratulations. Many well-wishers attend the ceremony as it is a rare chance to visit the Imperial Palace, which is usually off limits to the public. The crowd cheers and wave tiny Japanese flags to mark the occasion.